Birthday in April? 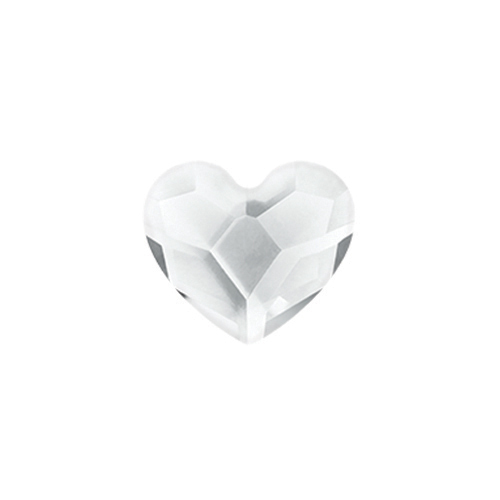 Then the Clear Swarovski® Birthstone Heart is the perfect match! Include it in your Legacy Living Locket with Crystals by Swarovski to celebrate the person in your life whose birthday is in April.